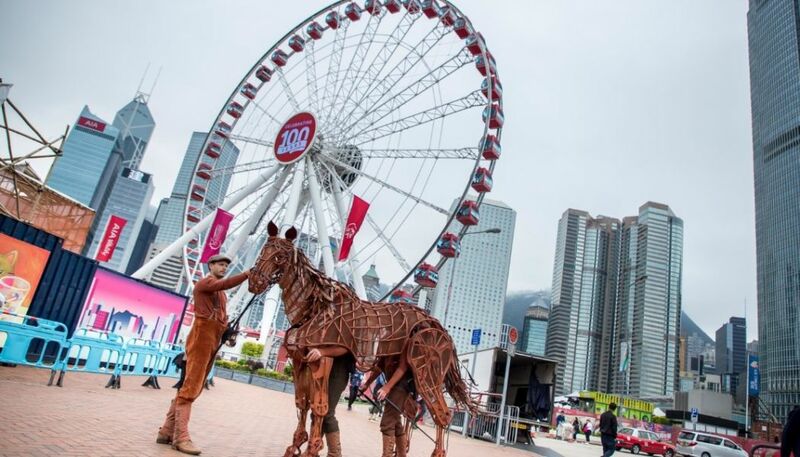 War Horse, the unforgettable theatrical event from the UK’s National Theatre, comes to Hong Kong for the first time on May 10th. The winner of more than 25 international awards,War Horse is an adaptation of Michael Morpurgo’s remarkable tale of courage, loyalty and friendship. It tells the story of a young boy called Albert and his horse Joey, set against the backdrop of the First World War. The touching storyline features spectacular puppetry work, brought to life by the highly skilled puppeteers. 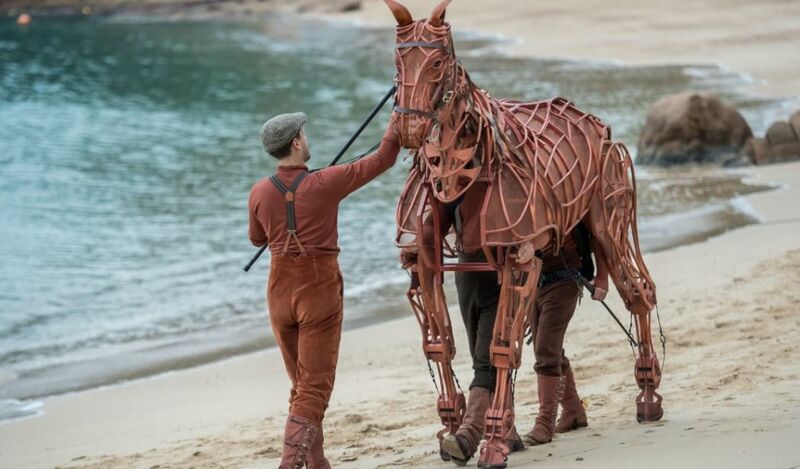 Combined with the cleverly designed stage-set, the War Horse company create the utterly convincing world in which Joey exists, taking the audience from rural Devon to the battlefields of France. It’s an astonishing piece of theatre that will surely move your heart. – Presenter and CEO of Lunchbox Theatrical Productions, James Cundall. 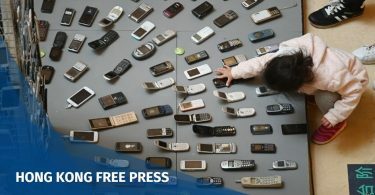 Joey in Hong Kong. Photo: War Horse. Tickets: General tickets are now on sale and are available online from HK$$495 at www.hkticketing.com, or by calling 3128-8288.